Our Islands and Bar Storage & Display Units feature secure and organized designs that provide easy access for bar and waitstaff to menus, bottles, clipboards, and other important items. 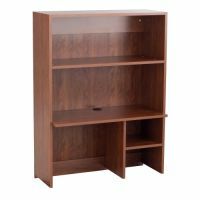 These cabinets, displays and stations also feature durable construction that can stand up to the wear and tear of your fast-paced work environment. 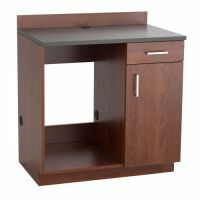 Buy an Island or Bar & Restaurant Storage and Display Unit to help your staff work more intelligently and efficiently.